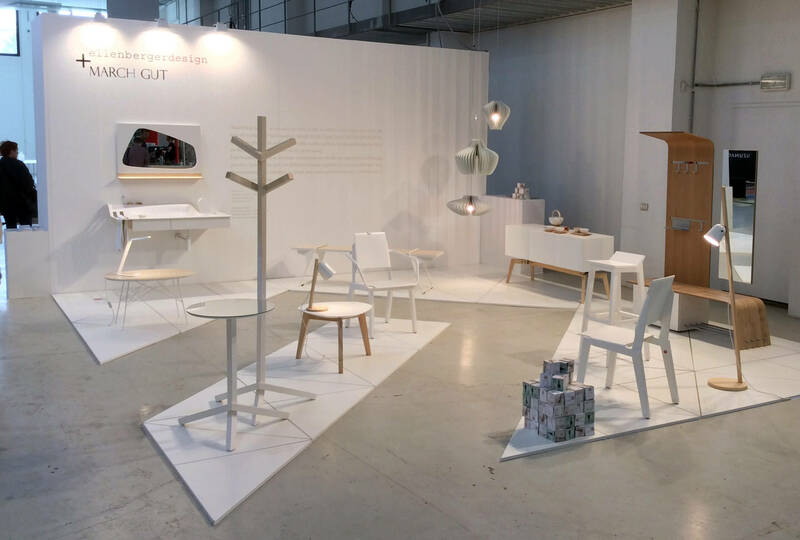 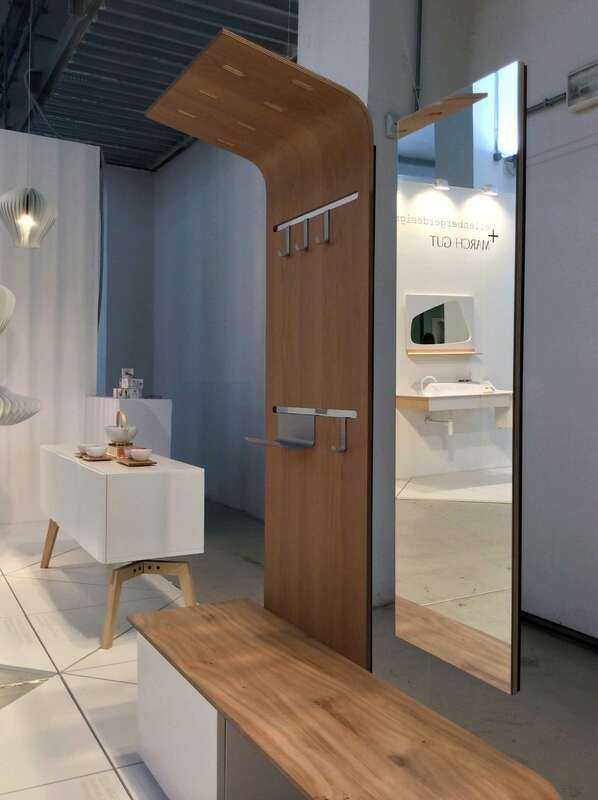 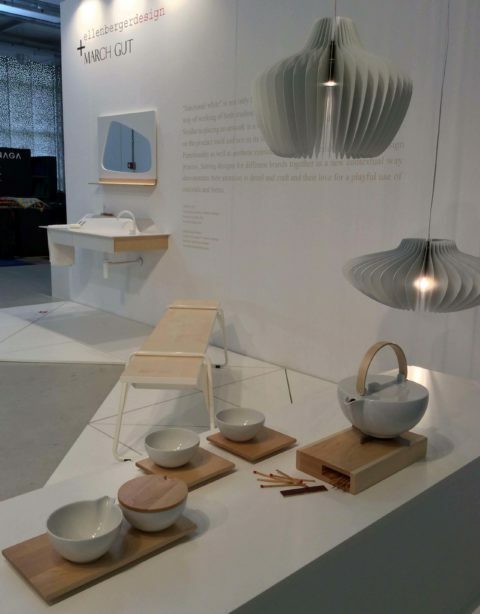 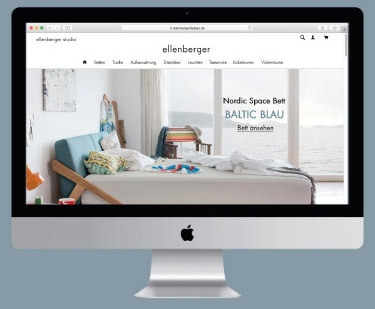 A few years ago Austrian studio March Gut and German Designer Jannis Ellenberger first met exhibiting both on Designer‘s Saturday in Langenthal, Switzerland. Since, their ways crossed each other for many times and discovering that they have a related approach to a design process now Marek and Christoph from March Gut and Jannis from ellenbergerdesign are good friends. 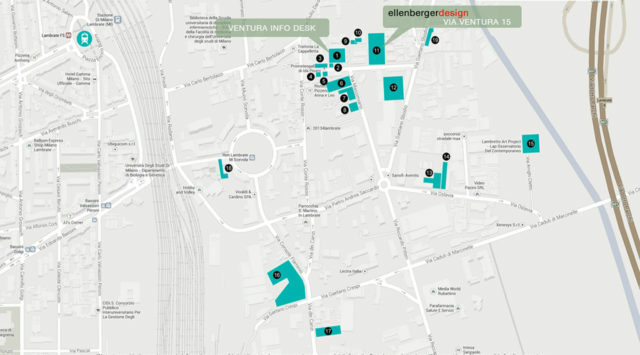 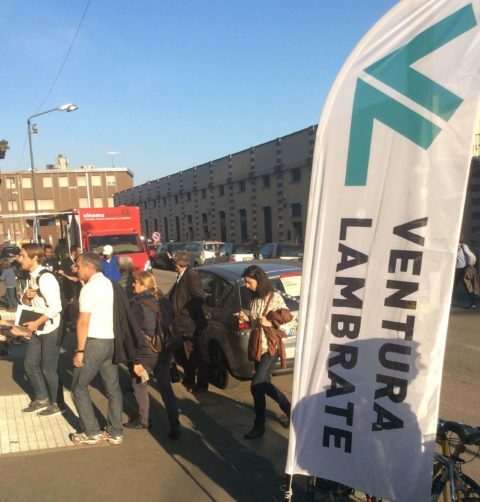 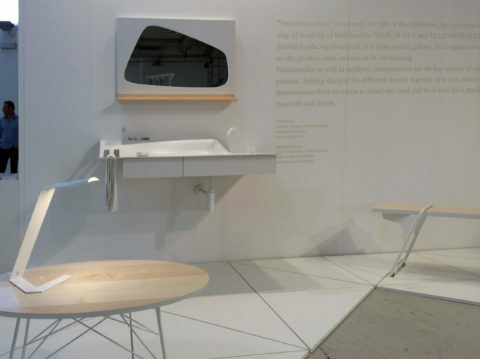 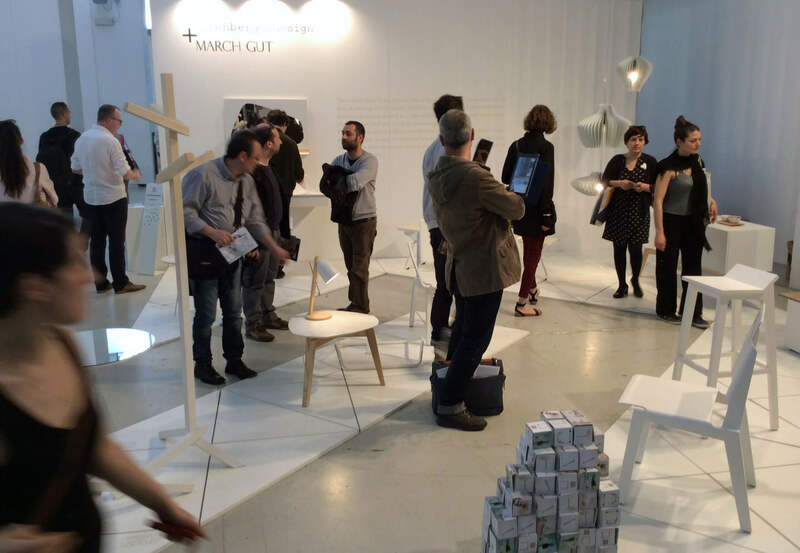 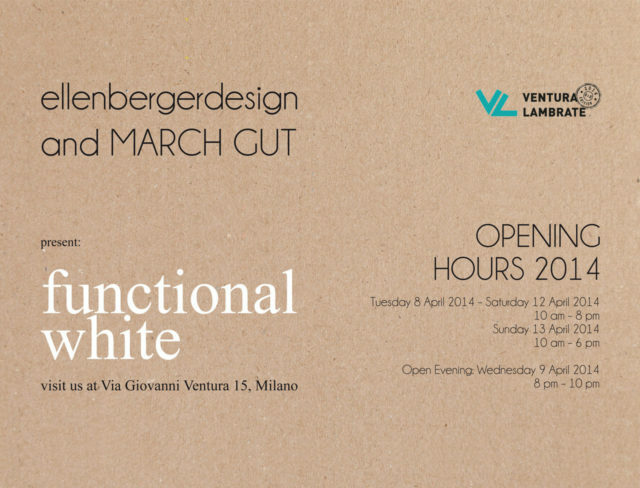 For Milan Furniture Fair 2014 they finally decided to join forces for their first common exhibition which they called functional white and which is seen within design event Ventura Lambrate. 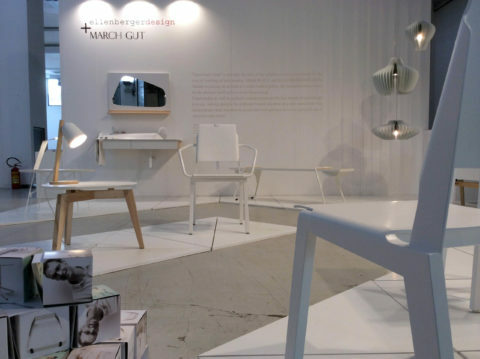 It is a kind of retrospective, presenting highlights of their past works as well as newly introduced products. Some items have been manufactured in new materials or colors especially for this event.